You can meet this space loving girl July 2019. 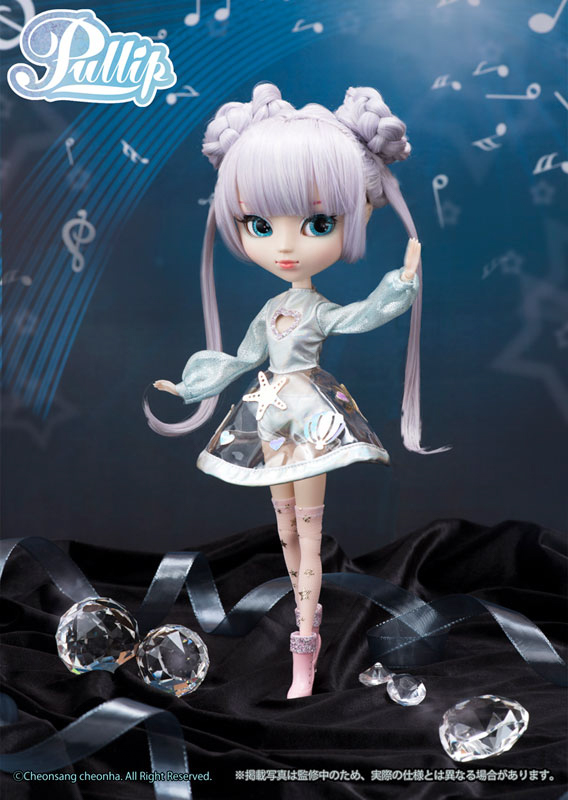 This release makes me nostalgic for the earlier Pullip designs. 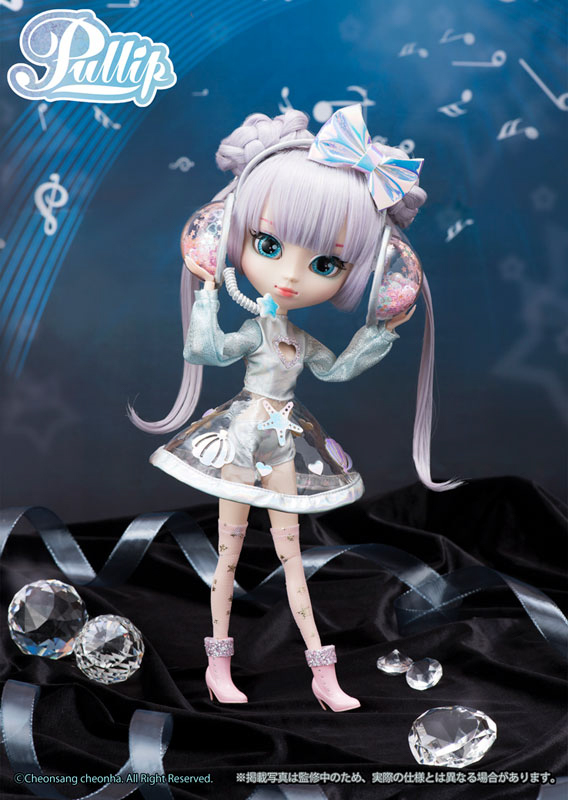 Do you want to explore the world with Cosmody or is she too out of this world for you? Oh no, no more vinyl costumes please. The Mercu and Jupi Pullip dolls I had are either peeling off or in complete disarray. I refuse to buy any more vinyl fashion. I understand your reasons for staying away from vinyl fabric. 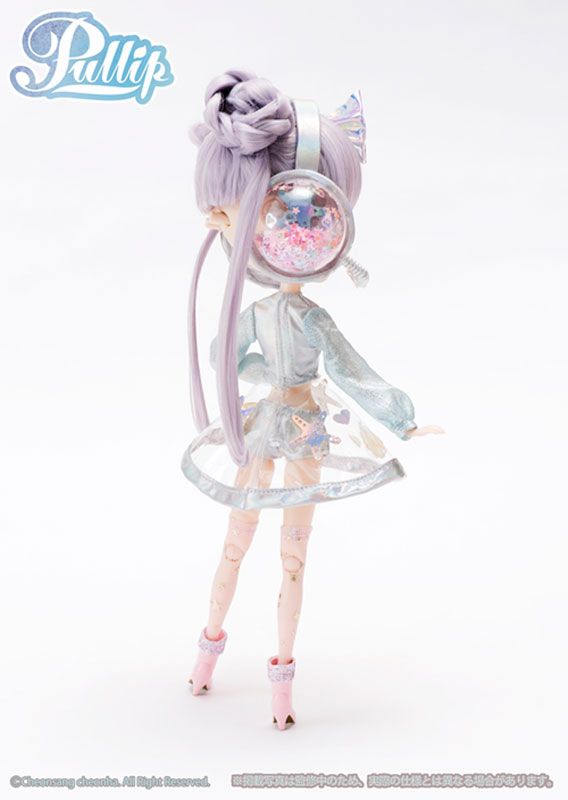 Thanks for taking the time to leave a comment about Pullip Cosmody! 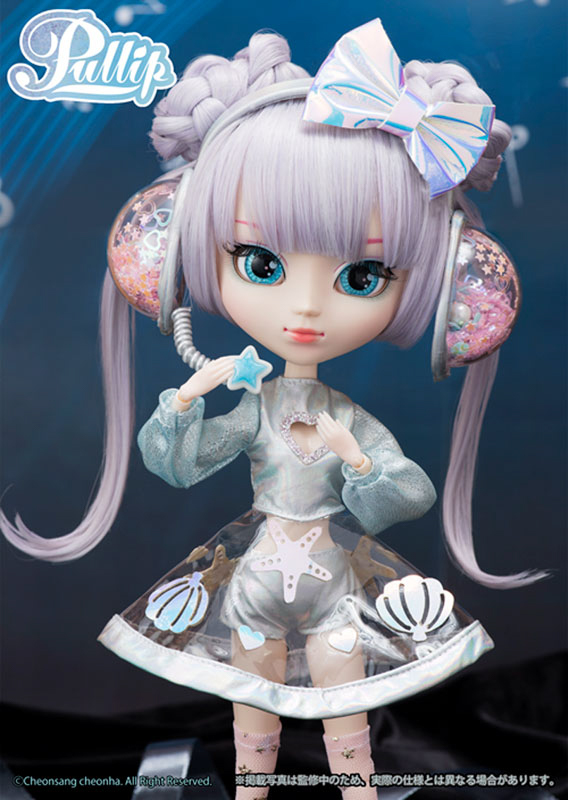 Pullips always look great, and I love this one, but why on earth would the designers put SHELLS on her skirt when the skirt would have looked more Cosmic with stars and planets?? It doesn’t quite make any sense to me and I would be compelled to redress her with something more suitable. Lol, I understand what you mean Xanadu. It does look like the designers weren’t sure what theme to go for. Designer 1: What theme should we design: sea, space, or music? Designer 2: I know, how about all 3! She’s certainly doll with her own style. 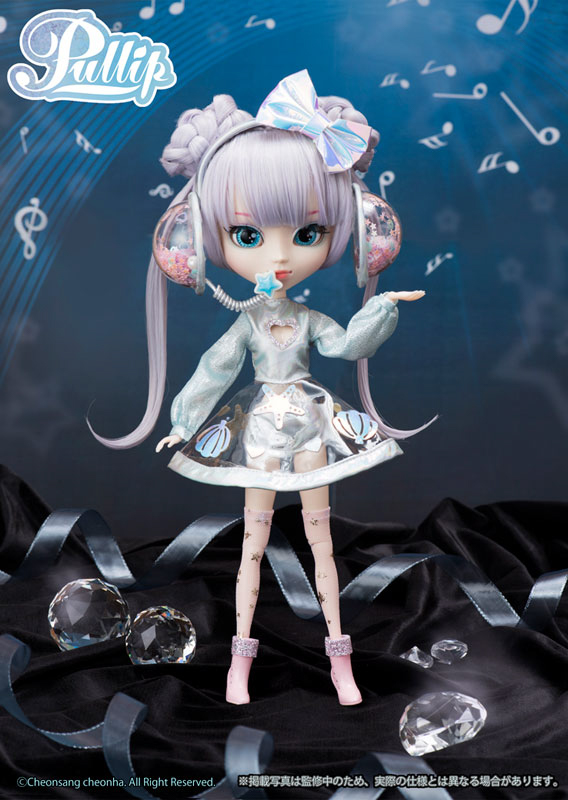 She does resemble Pullip Cosmic Mercu. 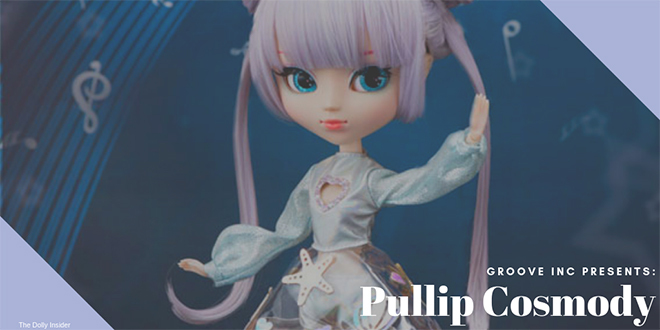 Thanks for leaving a comment about Pullip Cosmody! Love her headphones, but I feel like her wig would be a little unpracticle, considering how hard it would be to fix it when it gets messy🥶 feel like she wouldn’t be great for outdoor shoots, but with a pastel aesthetic and backdrop, she would be gorgeous! Can’t wait for her release! That’s a good point about her hair. The twin tails and color are super cute . . .but those braided buns give me a nightmare just thinking about how to care for them. Thanks for taking the time to chat with us about this futuristic girl!